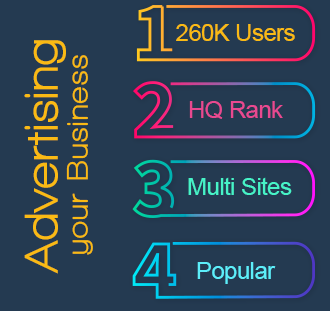 Numbers are sometimes confusing in English, especially if you are a beginner in English. 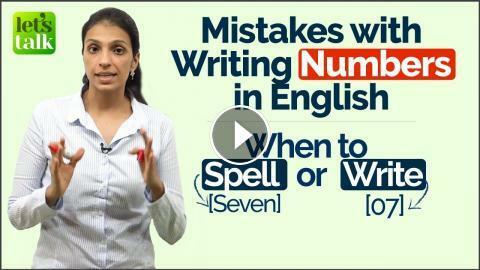 Even the advanced English learners make these common mistakes in English while writing numbers. The confusion is, whether you should spell a number or write a number. I have often seen these mistakes in email messages, and whenever I take a class on English writing, I usually see students making these silly mistakes. In today's English lesson to improve your English writing skills, I will give you some useful writing tips about writing numbers correctly in English, so that your, essays, reports, email messages, IELTS writing test is just perfect.